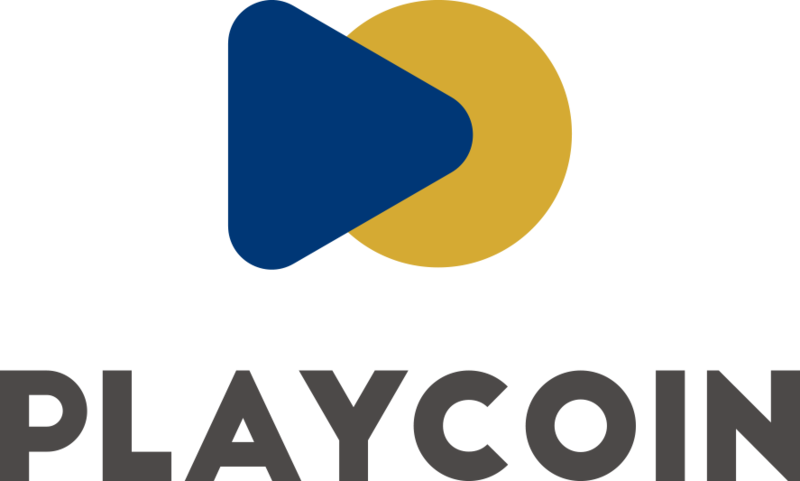 Hi, This is PlayCoin Team. We’ve successfully solved problem with Log-In setting and other errors. Currently, website is running properly; and testing is also completed. We apologize for inconvenience earlier. 회원 가입 및 로그인 관련 장애 사항에 대한 조치가 완료 되었습니다. 현재 홈페이지 정상 운영되고 있으니 이점 참고하시기 바랍니다. Previous Post PlayCoin has signed M.O.U. with Linker Coin.